For years there have been rumors that the city’s trusty and seemingly innocent subway system has a darker underbelly – it is home to a number of notorious crime gangs. It’s now time to put these rumors to rest! 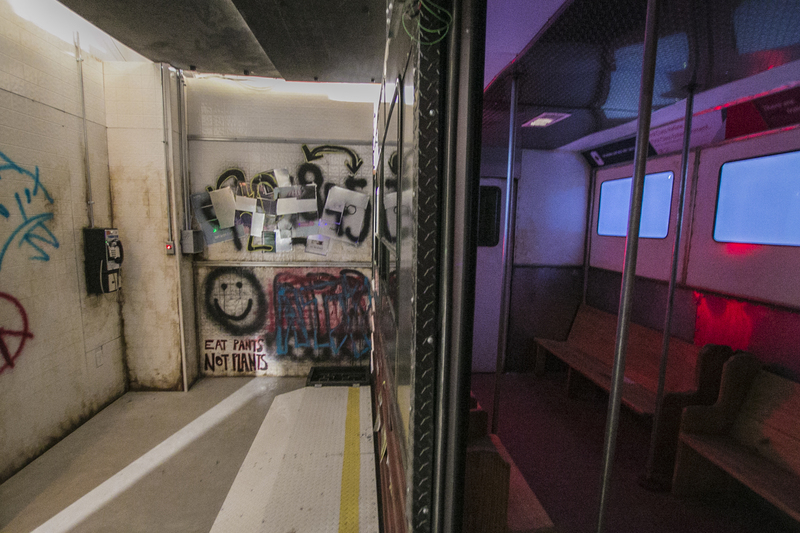 Acting off a tip that a now closed subway line could lead to a coveted hideout, you and your highly trained team decide to take matters into your own hands and begin an investigation of an abandoned station. Will you take the fast track to deliver justice or take an unexpected detour on the way?